JUMPING JACK MS690 #5 C.P. 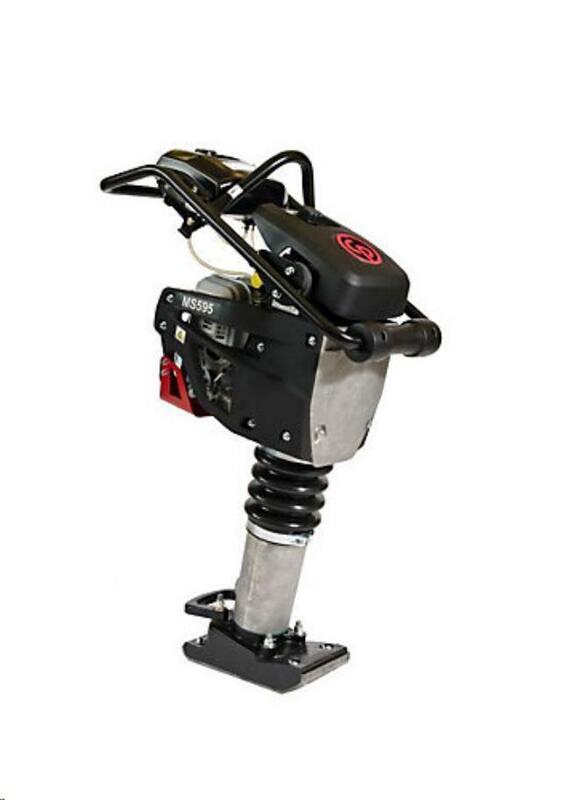 COMPACTION DEPTH UP TO 18"
* Please call us with any questions about our jumping jack ms690 5 c.p. rentals in Reading PA and Berks County PA.